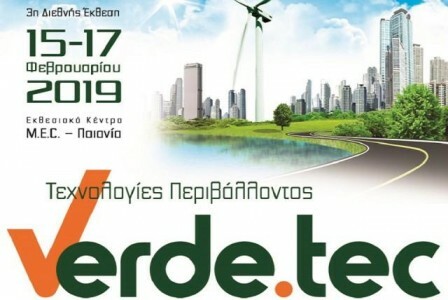 ECOVRS is participating in Verde.Tec 2019 introducing new products and technologies for municipalities and companies. 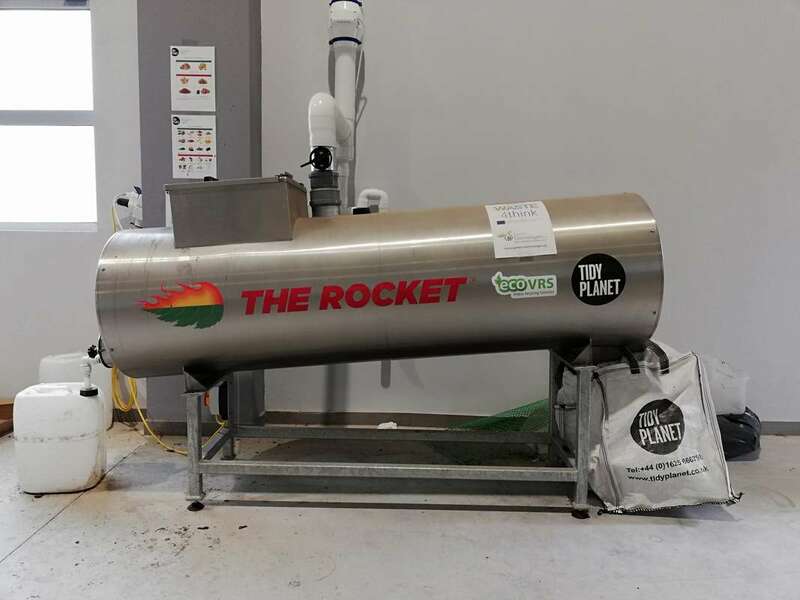 The announcement of the production of our new cone-shaped composting bin in Greece along with its feature of 12 years guarantee makes it an ideal choice for Organic Trade Association. Also, we introduce the smart solar street bins with waste-compression, monitoring system for reaching the full capacity of the bin, and planning of the route for the collection of waste. 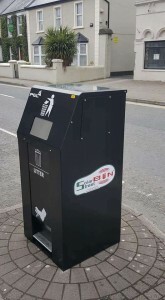 The drying technology and its results will be presented by the municipality of Chalandri and the European project Waste4Think, which is using our systems since 2016. Furthermore, we present successful models of composting vessels in hotels and private companies. 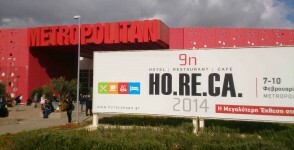 The third international expo will take place from 15 to 17 of February 2019 in MEC Paiania, opening its doors to a new market that is expected to change the profile of national economy. The leading companies of the industry, alongside with the local government officials are involved and leave the imprint of market that is changing. This unique expo – a reference point for the industry – is dedicated to the green economy and innovation and state-of-the-art technologies, in harmony with the environment and sustainable development. Trying to provide answers, suggest solutions, encourage good practices, and why not “educate” the audience, this year’s “Verde.Tec Forum” will focus on: “The strategy for the cyclical economy and the challenge of SmartCities “. 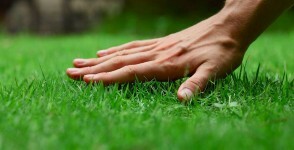 The management of grass cuttings is a major problem for hotels as well as for stadiums or public parks. 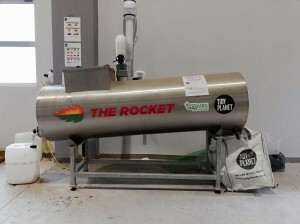 The solution is in the process of composting through which a rich organic compost is produced and can then return to the turf as a soil conditioner. 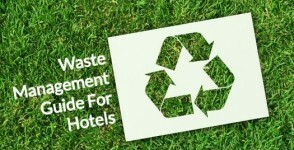 A guide for waste management solutions in hotels through various techniques such as drying, composting and dewatering.